Nick Lowe’s ‘Jesus of Cool’ will be released as part of Cassette Store Day on 10/13! For the 40th anniversary of Nick Lowe’s solo debut Jesus of Cool, the album will be released on cassette for the first time in the U.S. as part of Cassette Store Day – October 13, 2018! Jesus of Cool is still heralded as a new wave and pub rock masterpiece, featuring some of Lowe’s biggest hits like “So It Goes” and “I Love the Sound of Breaking Glass,” both of which remain staples of Nick’s live show. The tracklisting includes all eleven tracks found on the U.K. edition of Jesus of Cool, as well as the three additional tracks found on the U.S. version of Jesus of Cool, titled Pure Pop for Now People. This cassette features the combined U.K. and U.S. tracklisting, features a lime green cassette shell, and is limited to 500 copies for Cassette Store Day. Check out the cassette’s beautiful packaging below! 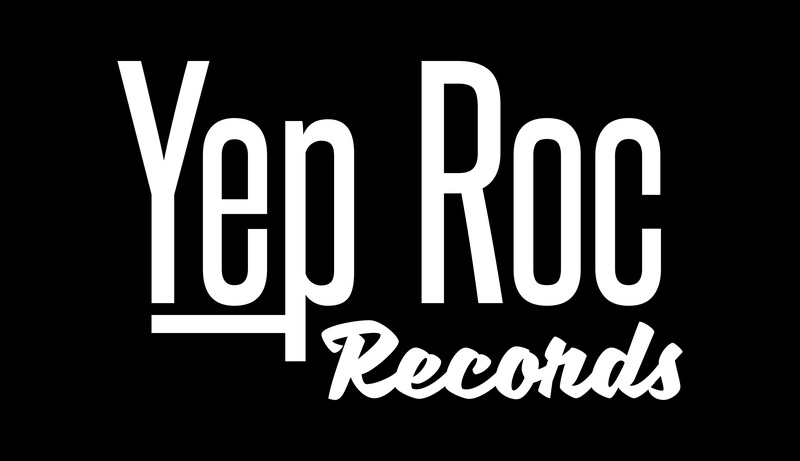 To find a participating Cassette Store Day retailer, check here! Due to the limited nature of the cassette, we encourage you to call ahead to the retailer near you to ensure that they will have the cassette in stock. 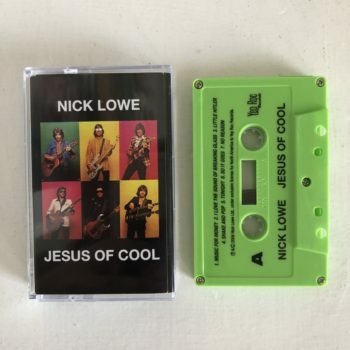 Nick Lowe’s Jesus of Cool Now Available on Cassette! Nick Lowe’s Tokyo Bay / Crying Inside EP – OUT TODAY!